Bhubaneswar: Biju Janata Dal (BJD) president Naveen Patnaik on Sunday announced the names of nine candidates for the third and fourth phase Assembly polls. 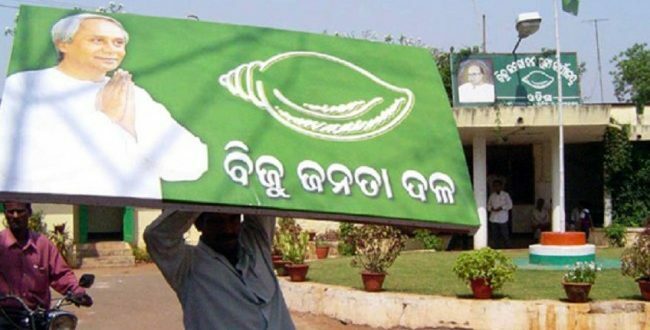 Out of 147 seats, the BJD has announced candidates for 128 Assembly seats so far. Odisha will face Lok Sabha and Assembly polls simultaneously in four phases on April 11, 18, 23 and 29.